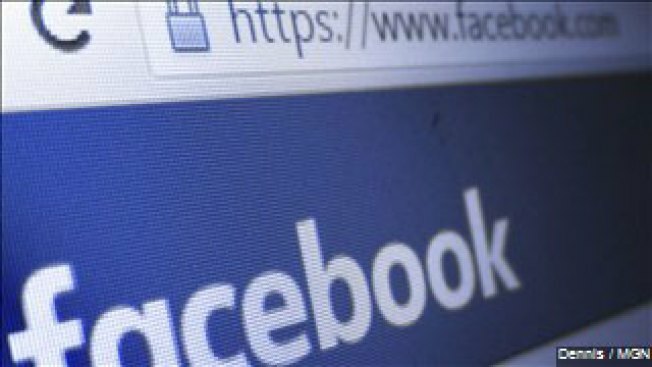 A Rhode Island police department is reviewing its policy on using Facebook after a complaint about a quote from the movie "Forrest Gump" that was included in announcing an arrest. Warwick police arrested an 18-year-old and a juvenile Sunday on the department's parking lot on misdemeanor charges that the two were taking hubcaps off a marked police car and trying to steal equipment. WJAR-TV reports that police posted a mugshot of the older teen on the department's Facebook page with the quote, "Stupid is as stupid does," a line from the movie. The suspect's brother told the television station that police shouldn't have called his brother stupid. The department removed the photo and replaced the quote with "You can't make this stuff up." Police tell WPRO-AM they're reviewing the policy.